Finally! The long awaited Infinix Note 2 X600 2gb variant is now available. Although the 1gb variant was released December 2015, the 2gb release was actually delayed until now for reasons best knows to Infinix. If you want to purchase this device, you can get it at slot and it does for just N37,000. 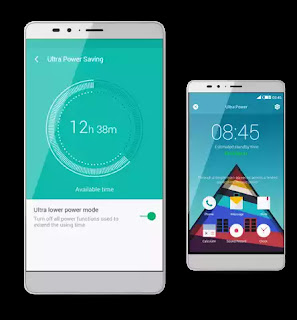 The Note 2 which runs on XUI rom based onndroid lollipop 5.1 is powered by a MediaTek MT6753 64bit chipset and ARM Mali-T720 MP3 450MHz GPU which has a total clock speed of 1.3ghz. It also has a 2gb RAM and a 16gb ROM and an sdcard slot for storage expansion of up to 128gb. 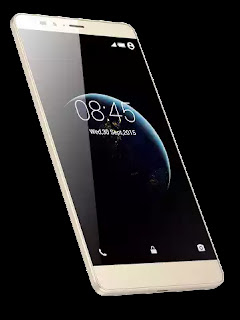 It features a 6.0 inches IPS LCD capacitive touchscreen display with 16M colour and a resolution of 720 x 1280 pixel. This device also has a rear facing camera of 13mp with led flash light and a front facing camera of 2mp. It comes packed with a Lithium-ion polymer battery with a total capacity of 4040mah which gives you a battery life of up to 2-3days on standby. It also features a fast charging technology which can make you charge up to 1000mah in just 15mins and that can give you a total of 8 hours talk time. As i said earlier, the Note 2 2gb RAM variant is currently available at any slot outlet and it goes for N37,000. Pls does this device have OTG ability? Pls is this device different from hotnote 2 or are they the same?